It’s undeniable that video games have become a part of American culture. It’s estimated that about 150 million people in the U.S. regularly play video games. And if you think the majority of gamers are kids, think again. The average gamer is 31 years of age; only one-third of gamers are under the age of 18. But regardless of whether it’s an adolescent or an adult holding a controller, the fun of gaming can easily evolve into an immersion that some might call a video game addiction. And in some extreme cases, this behavioral addiction can be deadly. A South Korean gamer died this January at an Internet cafe after playing video games for three days straight, while a baby starved to death in July 2014 as his parents played a video game for days straight. Some people say that excessive video gaming is harmless, especially when compared with other “addictive” behaviors such as drugs and alcohol. The gamer might feel that no one is being hurt and friendships are even being formed with other people who play the same game. One teen told me recently that the people he games with online are his “best friends,” even though he’s never met any of them in person. However, virtual friends are not the same as friends in real life, regardless of how many levels of a particular game they make it through together. Video game addiction can steal important time away from developing real relationships, building essential life skills and learning to manage real world situations. Excessive video game playing often occurs with people who find themselves unable to relate to others in a personal and meaningful way. Video games can give a person a temporary but false sense of power and dominance that they can’t find in real relationships. The virtual life can eventually become more appealing than real life. As with most obsessive tendencies, many of these gamers are using the gaming experience as a way to escape or cope with things that they don’t know how to manage directly. For example, a young adult male who feels inferior in his social skills with peers his age may gravitate to other adult males who are similarly awkward in their social abilities. They may spend hours in competitive gaming without ever realizing that they are merely avoiding people they don’t know how to communicate with. It is not uncommon for gamers to turn to gaming as a means of numbing themselves to their anxiety or depression in much the same way that substance abusers may use drugs to medicate themselves. A great starting point in helping someone recognize a potential video game addiction is to have the gamer talk about their fears and the relationship of those fears to their compulsive tendencies. Once they are able to make that connection, they can begin to make new choices such as putting parameters around the time they play, reducing gaming hours or taking more risks in real relationships. If you are a parent, you can help your child identify where their fears reside and give them opportunities to address these issues. Successfully doing so will help build a new type of confidence that will never be learned in a fantasy game. You can also implement time limits for games and use restricted gaming time as a reward for successfully completing everyday tasks or taking new risks in relationships. 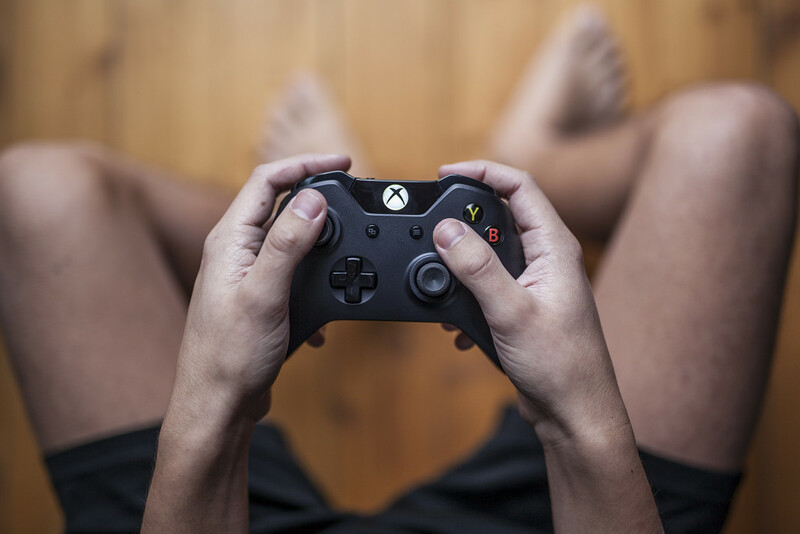 If none of these strategies help curb excessive gaming habits, seek help from an experienced mental health professional trained in addictive behaviors who can help them explore these tendencies and help build a healthy balance between creative play and real life.